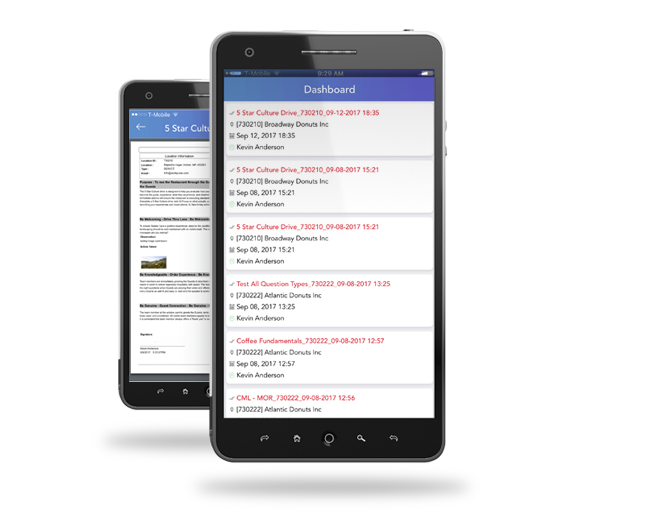 Streamline your audit and compliance process with our restaurant management app. Beat your next audit. Conserve time and conquer compliance metrics through a single portal. Audit notifies you as you drop below compliance so it’s a problem now, instead of when the inspection occurs. 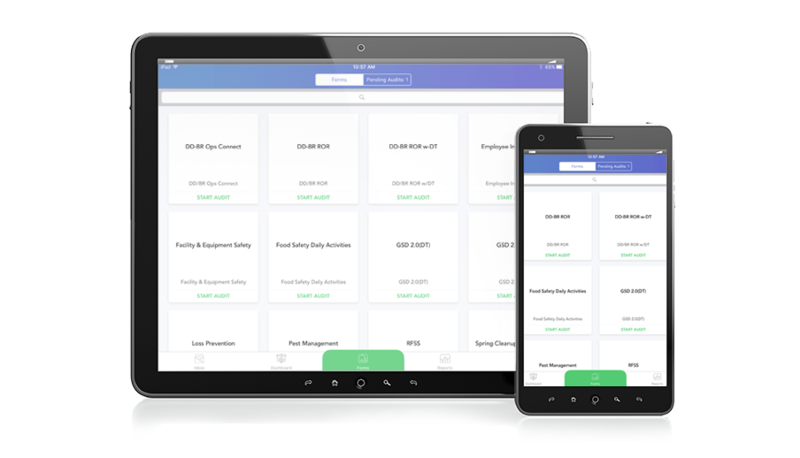 Design standard satisfying plans and quickly delegate tasks to your team while on the move with your restaurant management app. 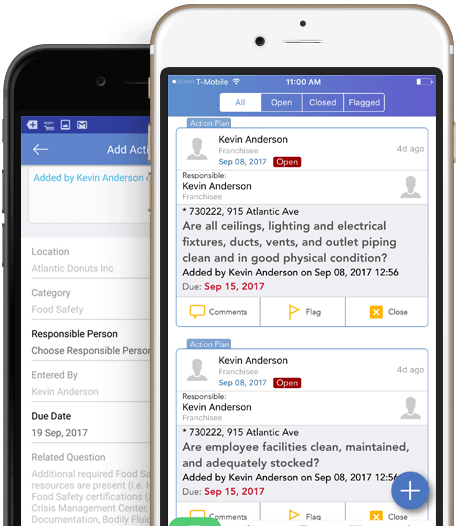 The Audit app compiles historical store audit reports and compares it to real time status updates from your team. 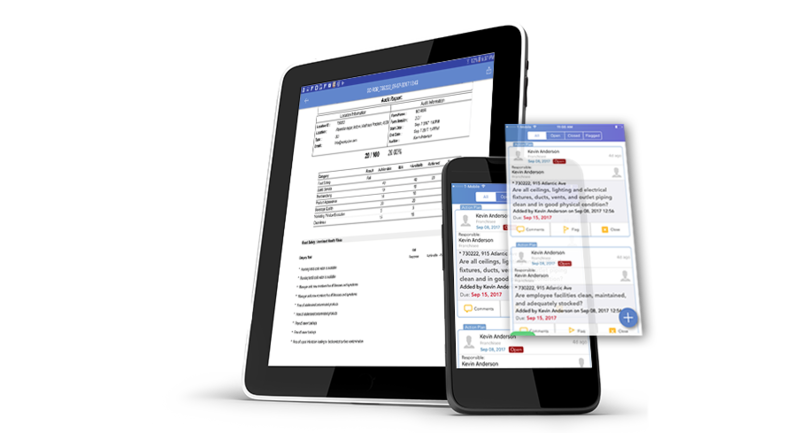 Pinpoint QSR organization complications and execute resolution plans. Identify systematic issues so you can constantly better the profitability of your branch. 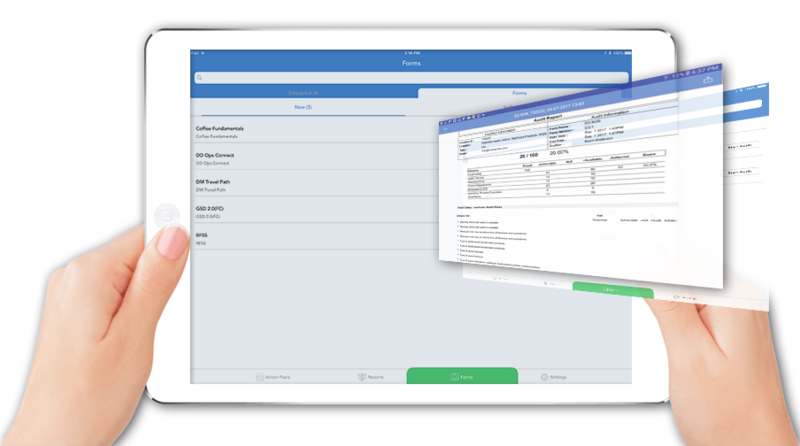 Avoid the middleman employee with instantly collected and compared data from Audit. Access your audit data globally or in-store with ease.